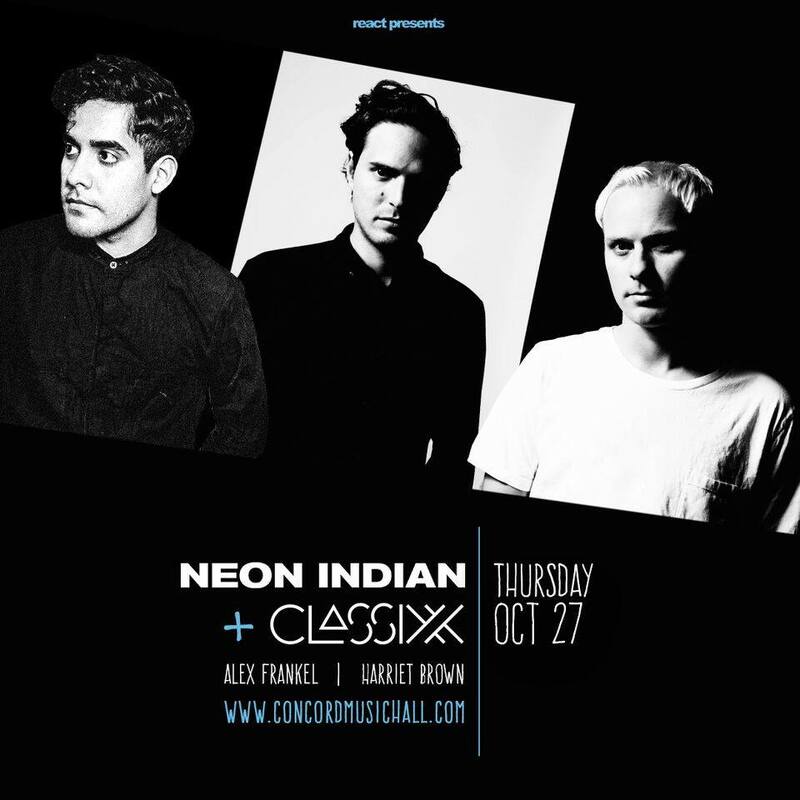 Neon Indian and Classixx return to Chicago performing Thursday, October 27 at Concord Music Hall. After two very successful shows in Chicago the summer – Pitchfork and Lollapalooza – the artists return as part of the pre-festival party for Freaky Deaky. After a four-year break, Eduardo Palomo, aka Neon Indian, released Vega Intl. Night School last year which showcased a more playful mixture of sounds. The album continues to be well received by critics and fans alike. 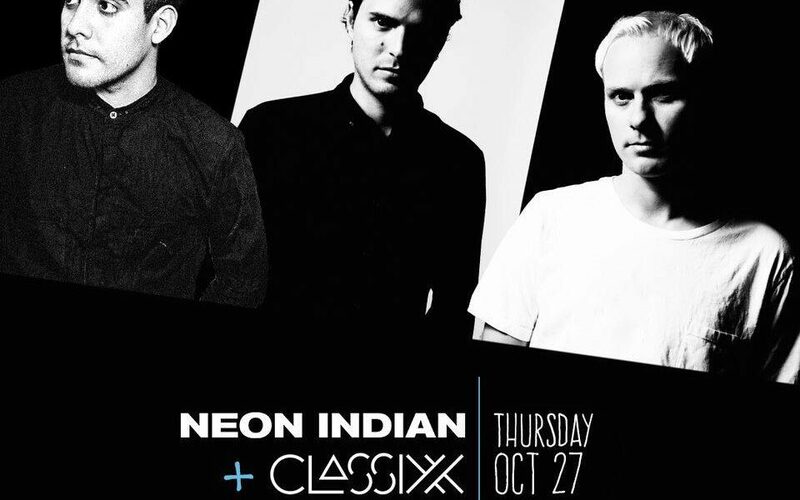 Classixx, on the other hand, has been busy the last couple of years with the release of Faraway Reach. The album includes collaborations with How To Dress Well, Passion Pit and Alex Frankel, among others. This Los Angeles DJ duo shows no signs of stopping anytime soon. For more information about Freaky Deaky, click here.